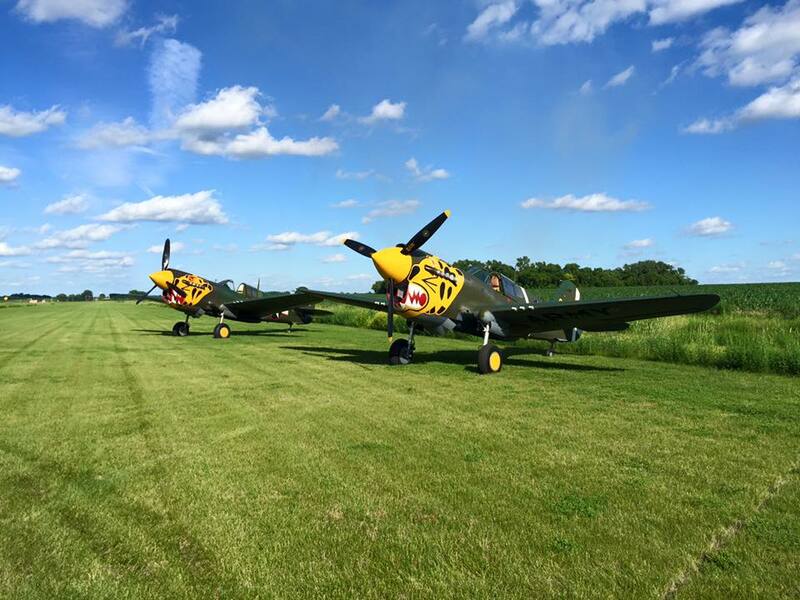 These two P-40Ks, serial numbers 42-10083 and 42-10256 owned by Fagan Fighters WWII Museum and Texas Flying Legends Museum reunited and flew together for the first time in more than 70 years at the Ray Fagan Memorial Airshow this past weekend. These two P-40’s both forced landed in a dry lake bed outside of Murmansk, Russia on November 10, 1944. They were recovered and restored to flying status by Fagan Fighters WWII Museum in Minnesota.